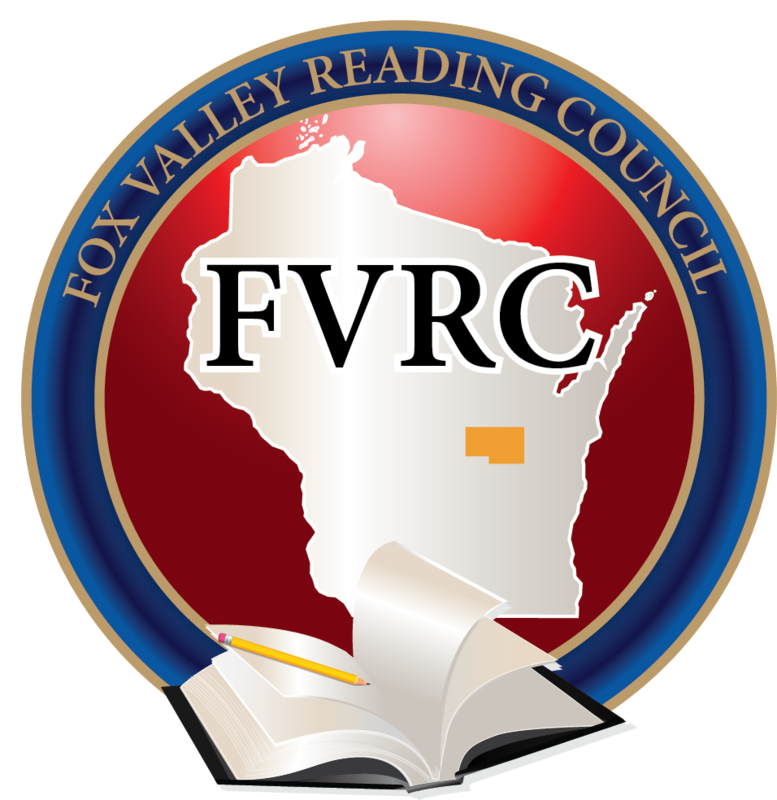 FVRC is one of 20+, nonprofit local reading councils throughout Wisconsin. Its membership is comprised of reading specialists, librarians, administrators, teachers, professors, and other members of the community who are genuinely concerned with the improvement of reading education and the teaching of life-long literacy. FVRC is an affiliate of the Wisconsin State Reading Association (WSRA). Our council serves the lower Fox Valley and nearby communities. Why should you join the Fox Valley Reading Council? Join us. Bring your friends. Become part of an organization dedicated to improving reading education for all. You'll grow as a professional and have a great time in the process!